UPDATE: Really rough last week as we went 5-8. I believe this is the first big bomb week since the past 4-5 months. We need to get back on track and we will. 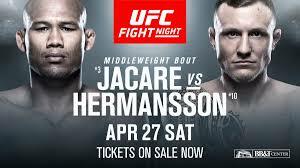 UFC 234 has some great bouts for us. Let’s do this. UFC 234 takes us down to Melbourne, Australia for a great Middleweight title bout with Bobby “Knuckles” Whittaker vs Kelvin Gastelum. Will be fireworks for SURE. The Co-Main features UFC’s biggest rising star in Israel “Stylebender” Adesanya vs the living lengend, Anderson Silva. This will be a classic match of old school vs new school. Will the torch be passed?